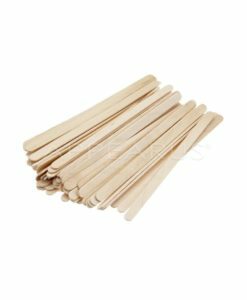 2500 Extra small wax applicators. 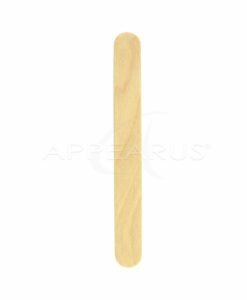 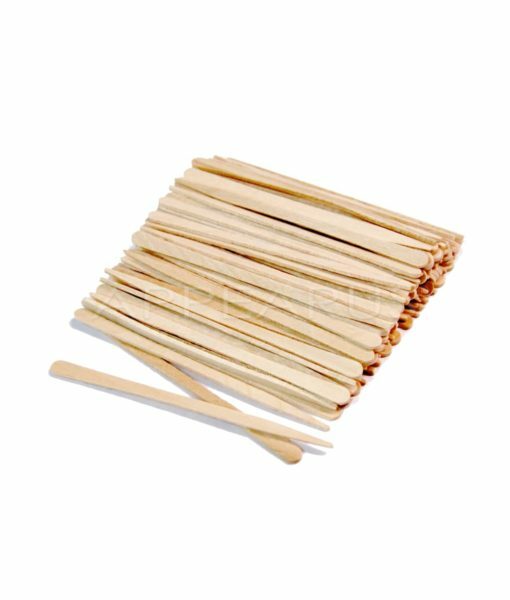 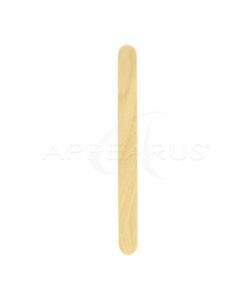 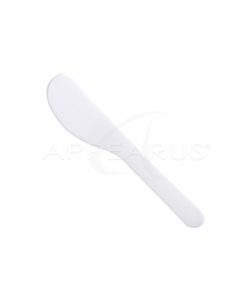 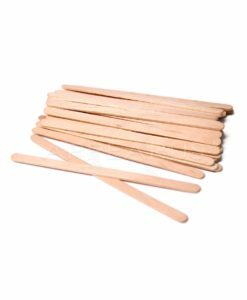 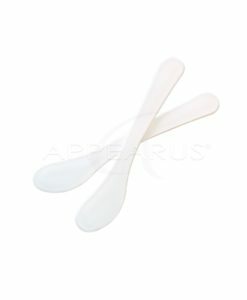 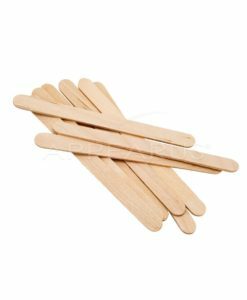 Eyebrow wax applicator sticks with a rounded tip. 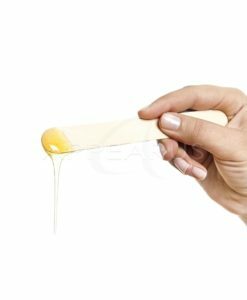 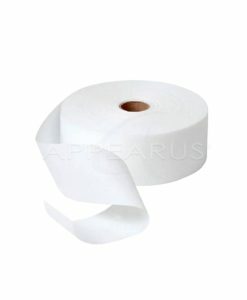 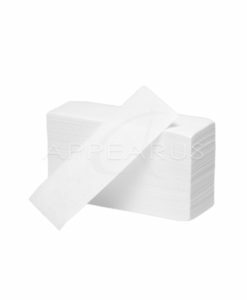 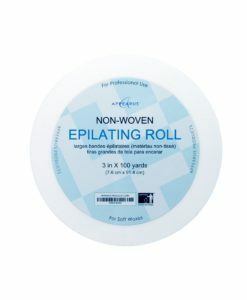 Perfect for applying wax to eyebrow area.